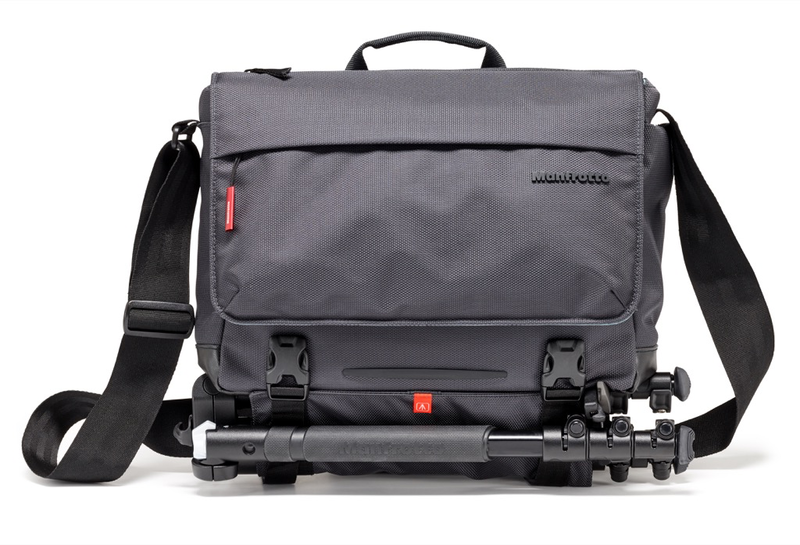 Manfrotto has introduced the Lifestyle Manhattan Camera Bag Collection, designed for urban photographers. 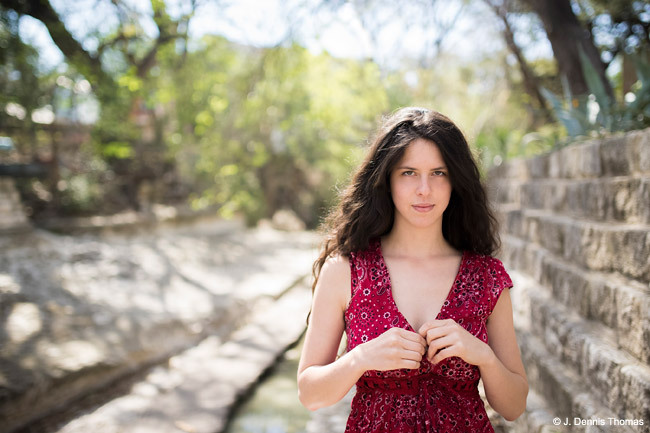 There are three models in the series—the Manhattan Mover-50 camera backpack, the Manhattan Speedy-10 Camera Messenger and the Manhattan Changer-20 Camera Shoulder Bag. 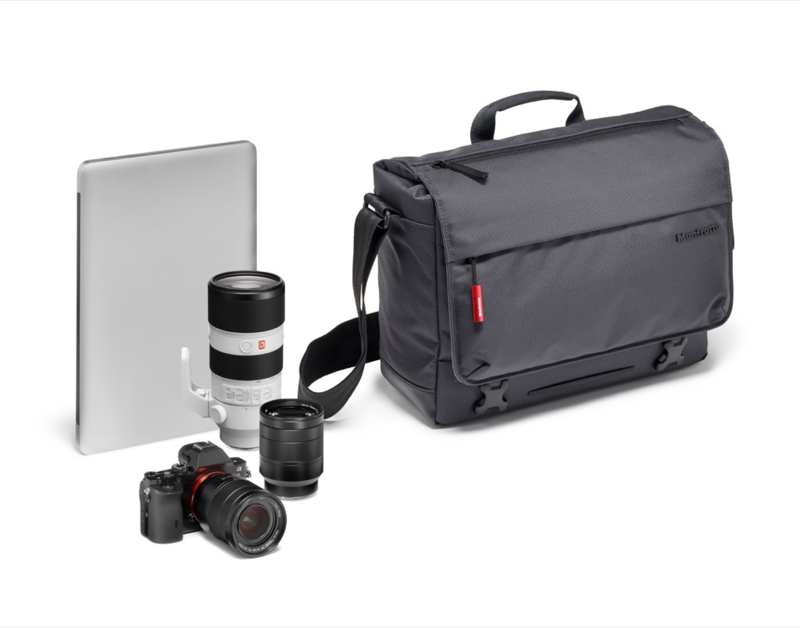 Form meets function, as the versatile good-looking bags support a variety of shooting kits, whether photographers are working with DSLRs, compact cameras or mirrorless systems. The bags are made of high-quality resistant ballistic fabric with premium zippers, and feature a padded media compartment, hidden pockets, webbing and straps to secure items like tripods or jackets. Manfrotto’s new Flexy Camera Shell divider system and a removable camera insert keeps gear protected. 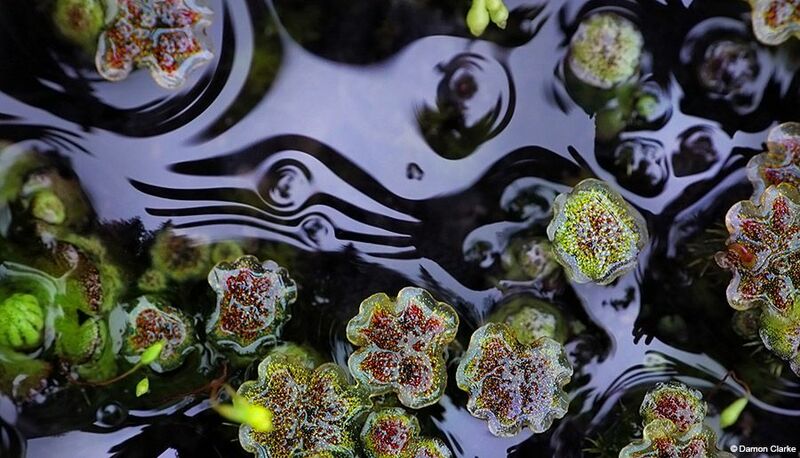 The outer fabric is water-repellent, and a rain protector is included. 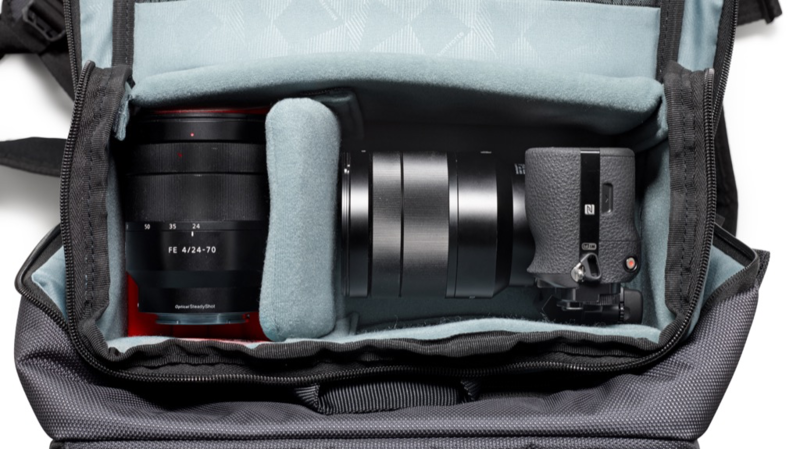 As for specs, the Mover-50 Camera Backpack ($159.99) supports a mid-level DSLR with an attached 70-200mm F/2.8 lens, plus four additional lenses, flash and a compact or mirrorless camera with a standard zoom attached and one additional lens. There’s room for a 15.6” laptop and an iPad Pro 9.7”. 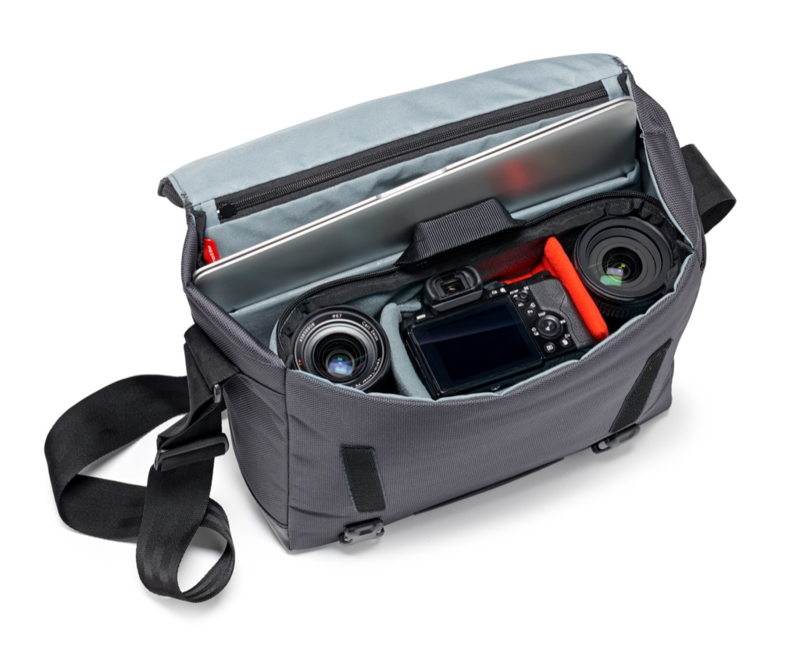 The Speedy-10 Camera Messenger ($99.99) holds a compact camera system or mirroless system with a standard zoom attached and two additional lenses or an entry-level DSLR with lens attached and two additional lenses. It fits a 12” laptop and an iPad Pro 12.9”. 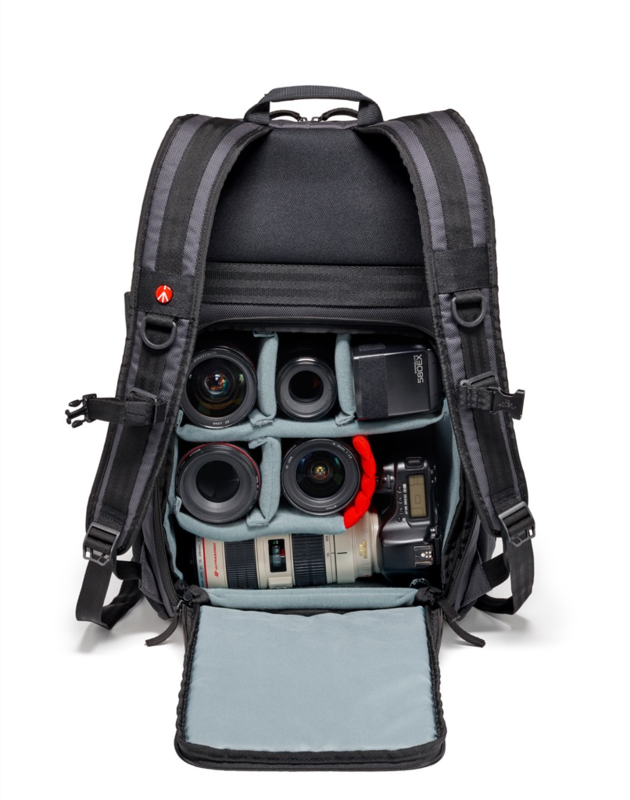 The three-way Changer-20 Camera Shoulder Bag fits a compact camera system/mirrorless sysem or an entry-level DSLR with a 70-200mm F/2.8 lens attached and two additional lenses. It also stores a 15” laptop and an iPad Pro 9.7”. 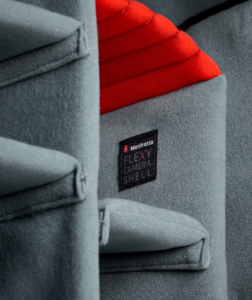 Detail of the Manfrotto Manhattan Collection interior padded dividers. The Lifestyle Manhattan Camera Bag Collection is available now. 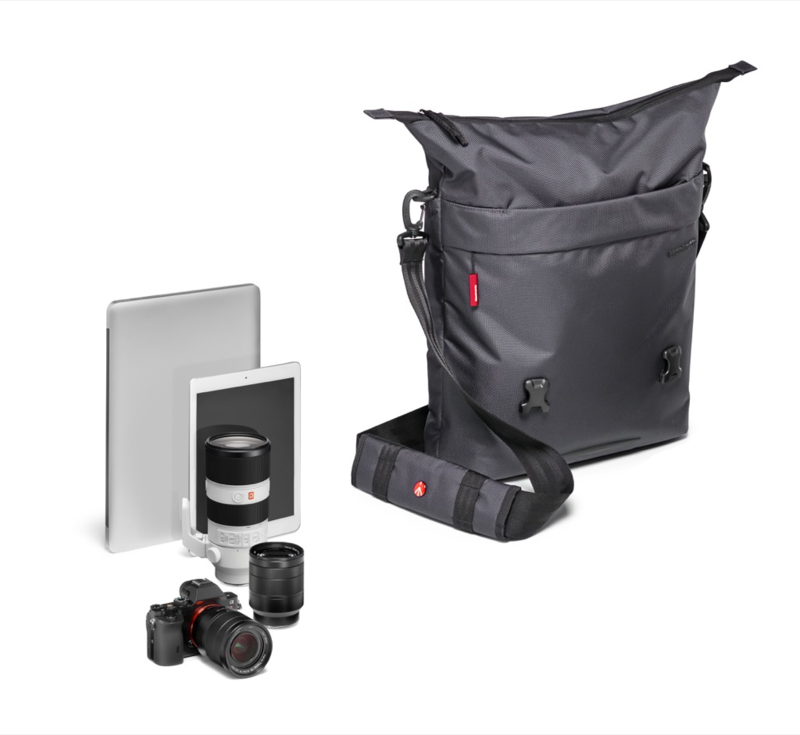 Upper Saddle River, N.J. (May 18, 2017) – Manfrotto, a leading global innovator and manufacturer of premium photo, video and lighting support products and accessories, launches the new Lifestyle Manhattan Camera Bag Collection, designed for today’s busy city dwellers with a passion for photography. 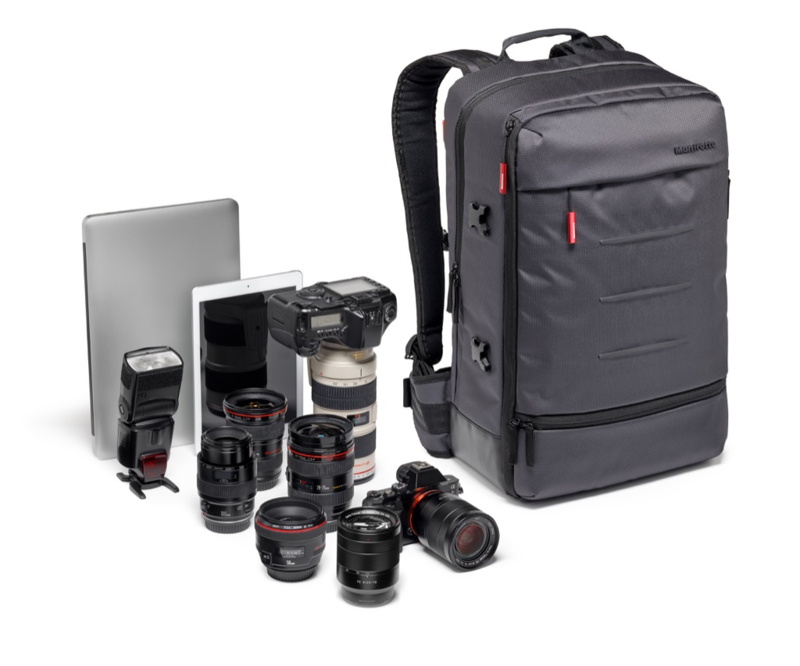 Perfect for amateur and advanced hobbyist photographers who shoot with a DSLR, CSC and/or a premium mirrorless camera with multiple lenses, these bags support busy city lifestyles and effortlessly adapt to keep a wide array of kit choices safe. 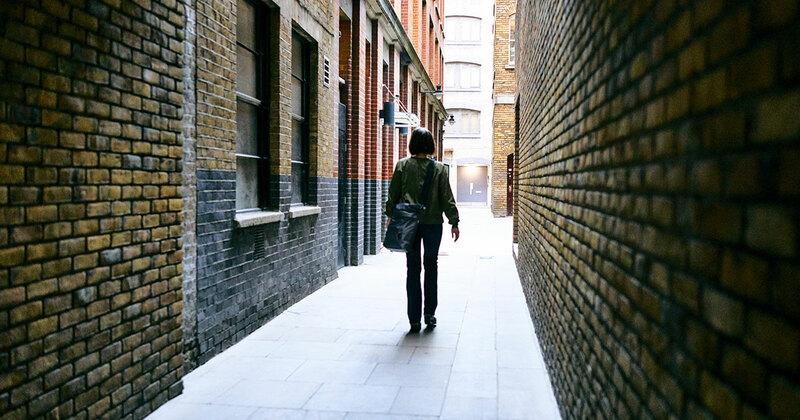 The Collection comprises three models: a backpack, a 3-way shoulder bag and a messenger, built to seamlessly blend in with city life from the daily commute to the office and back and all the photo shoots in between – on foot, on two wheels or by any other means of transportation. Experience sleek city chic – these bags are the perfect companion to take with you for an early morning meeting to a night on the town. Manfrotto’s Manhattan range is made of high-quality materials, with careful attention to aesthetics down to the finest details. They provide a solution for all the necessary essentials – including a padded media compartment, hidden pockets, multipurpose webbing and straps to secure items, such as a tripod, a helmet, a jacket and other bulky items. 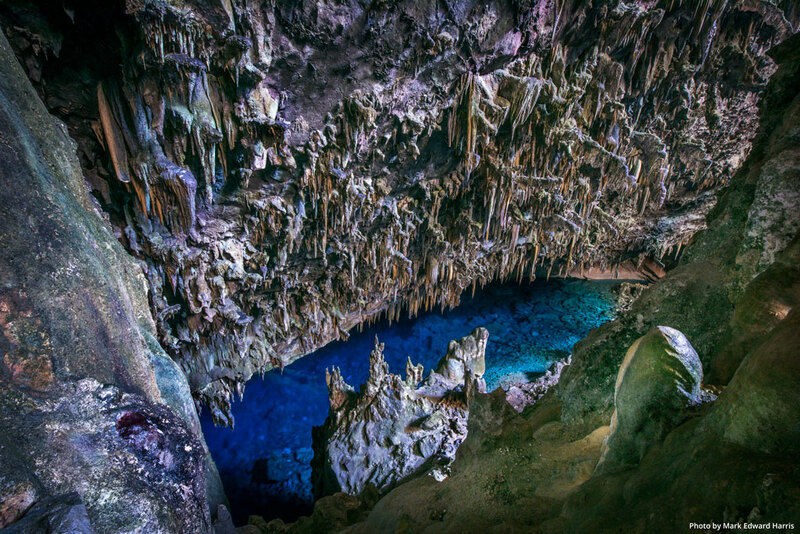 They also have innovative tripod connections hidden underneath and non-slip bumpers for extra stability in use. 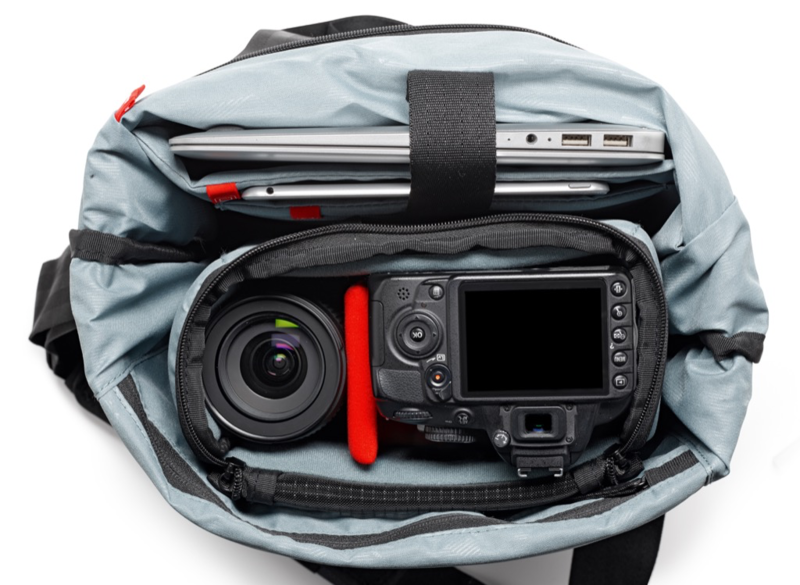 The new removable camera insert safeguards your gear at the heart of the bag and is secured inside the bag with Velcro straps. This smart photography insert easily comes out in an instant and keeps gear safe when not in use. Manfrotto’s new Flexy Camera Shell divider system combines uncompromising protection with never-before-seen flexibility, securing most of today’s top DSLR/CSC models. There’s never a need to change camera bags to accommodate different types of photography gear: simply shape the ultra-versatile dividers according to your choice of kit and you’re ready to go in an instant. The new Manhattan Collection is not only feature-rich and great to look at – the bags are made of resistant ballistic fabric, premium zippers and pullers that enable prolonged use. The coated material on the bottom part can easily be wiped clean. The external fabric is water-repellent and a rain protector is additionally supplied for convenience. 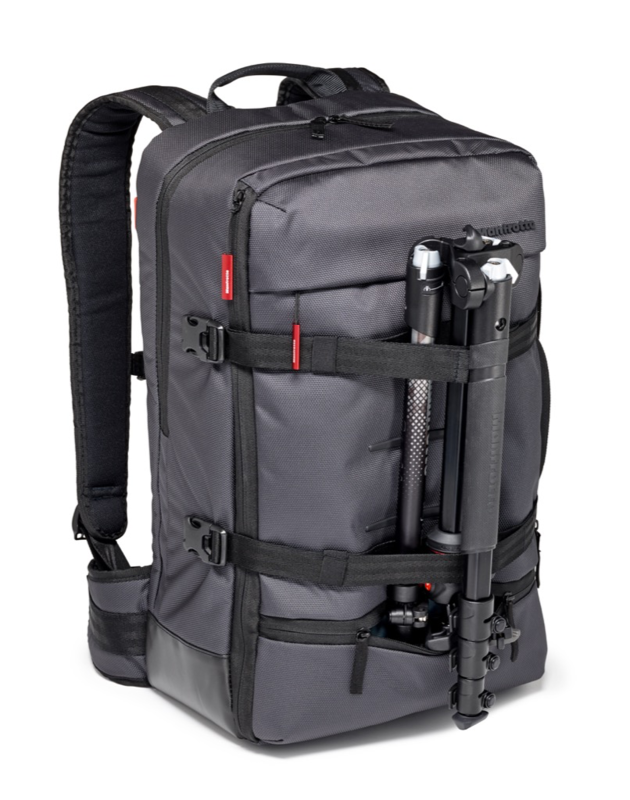 The Manhattan Mover-50 Camera Backpack holds a medium-level DSLR with a 70/200mm f2.8 lens attached and four additional lenses, flash and Premium CSC with a standard zoom lens attached and one additional lens. It fits a 15.6” laptop and an iPad Pro 9.7 in a dedicated compartment and features handy back and top access. The Manhattan Speedy-10 Camera Messenger fits a Premium CSC with a standard zoom lens attached and two additional lenses or an entry level DSLR with lens attached and two additional lenses. It fits a 12” laptop and an iPad Pro 12.9” in a dedicated compartment. The Manhattan Speedy 10 Messenger features a chest strap for stabilization while on the move that doubles as a trolley strap. The Manhattan Changer-20 Camera Shoulder Bag is an innovative 3-way bag that holds a premium CSC or entry-level DSLR with a 70-200mm f2.8 lens attached and two additional lenses. It fits a 15” laptop and an iPad Pro 9.7” safely stored in a dedicated compartment. This bag easily transforms into a different type of carrying solution to fit your changing needs at any time. If you want a standard shoulder bag, simply attach the shoulder strap provided to the external ring. If you’re carrying a lot of weight and you want to move faster and more comfortably, remove the shoulder straps from back pocket and attach them to the bottom rings for an instant backpack! It can also transform to the perfect tote by taking the handles out of the side pockets. This smart city bag has all the pockets you need for your personal belongings too. For additional information about Manfrotto, visit manfrotto.us. Follow Manfrotto on Facebook at facebook.com/manfrottoimaginemore, on Twitter @manfrotto_us or instagram.com/manfrottoimaginemore. Manfrotto is the world leader in the design, production and distribution of professional products for photography, video and entertainment. The company was founded in 1972 based on Lino Manfrotto’s experience, and its mission has always been to support and simplify the work of reporters, photographers and producers. The Imagine More project adds to this historical mission the idea of fuelling the enthusiasm of weekend photographers and supporting the surge of new amateurs. Part of the UK-based Vitec Group since 1989, Manfrotto has now become a worldwide presence. In its nine key markets – Italy, France, Germany, the United Kingdom, China, Japan, Hong Kong, the United States and from 2016 in the Netherlands – it is represented by its own direct distribution system, Manfrotto Distribution, whereas in 80 other countries sales are handled by independent distributors. Through the Imaging Division of Vitec Group, Manfrotto Distribution owns the following leading international brands: Manfrotto, Gitzo, Lastolite by Manfrotto, Avenger and is the U.S. distributor of Bowens, Gossen, Metz, 360Rize, Shoulderpod and National Geographic.